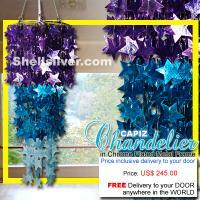 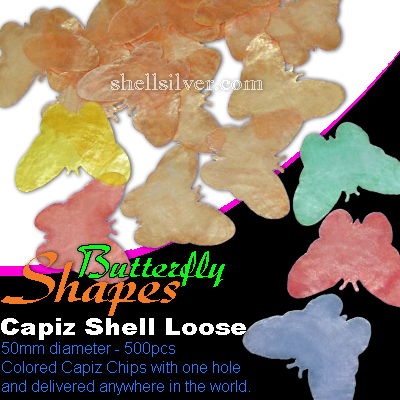 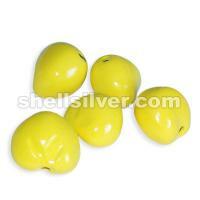 Butterfly Colored Capiz Shell Loose 50mm diameter - 500pcs Butterfly Design Capiz Chips with one hole and delivered anywhere in the world. 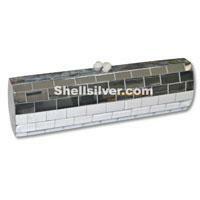 Evening clutch bag in elongated oval shape 26cm x 7.5cm x 5.5cm made of aluminum brickley w/ black lip shell cracking inlaid. 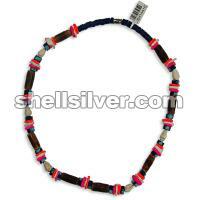 Necklace 18 inches in white shell square cut neon orange, white and neon pink, bulonganon tube 7-8 x 18 mm, 7-8 mm coco heishe blue with splashing light blue and nasa shell white. 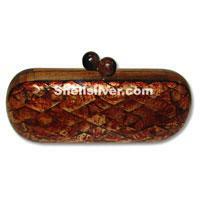 Oval capiz shell handbag or shell clutch handbag elongated oval 22cm x 10cm x 7cm dimensions made of capiz shell in diamond inlay design colored dyed brown with kamagong wood side and round lock handle. 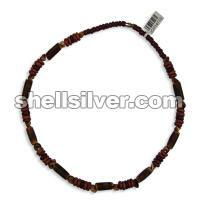 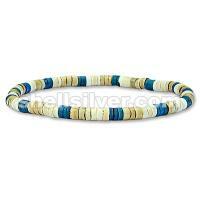 Necklace 18 inches in choco orchid, 8 mm coco pukalet light brown, brown and maroon and bulonganon tube 7-8 x 18 mm.